The tallest of two impressive specimens located at the entrance to the Thermal Pools. 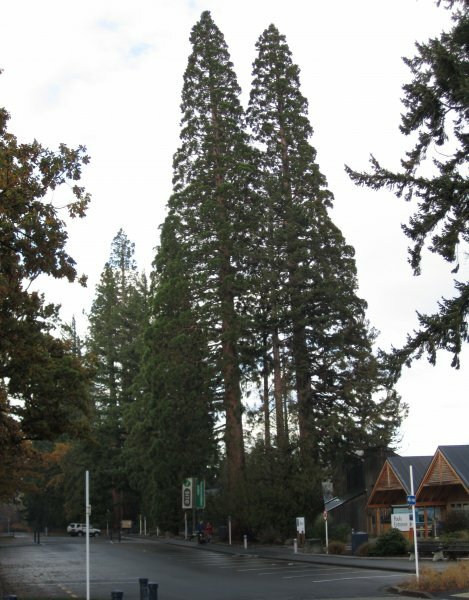 Both trees make a significant statement on the skyline of the township. 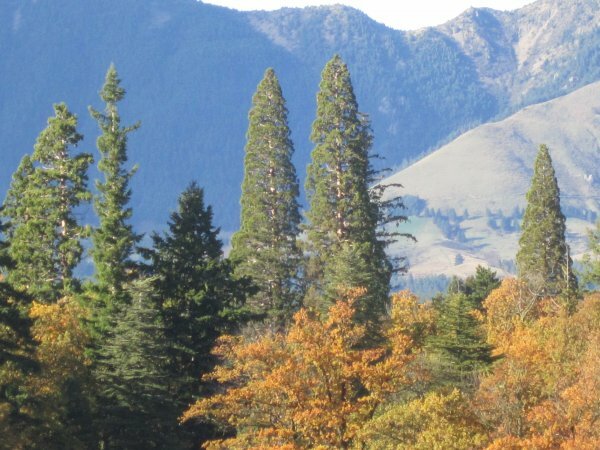 The trees are protected under the group listing T45 on the Hurunui District Plan. 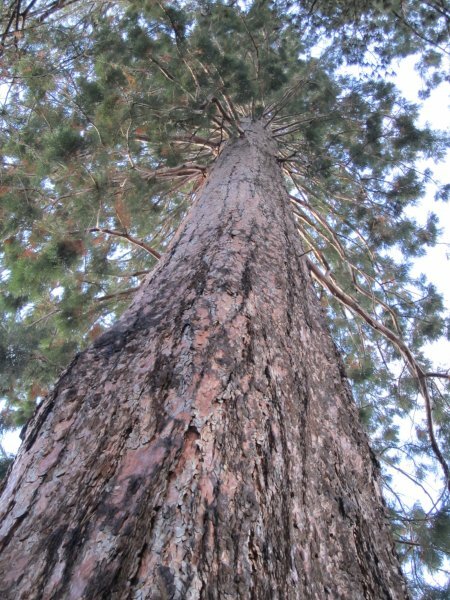 The original thermal reserve was vested in 1860 and came under the control of the Forestry Branch of the Department of Lands and Survey in 1876. One of the department’s first concerns was the improvement of the area immediately surrounding the springs and the Sanatorium through amenity planting. 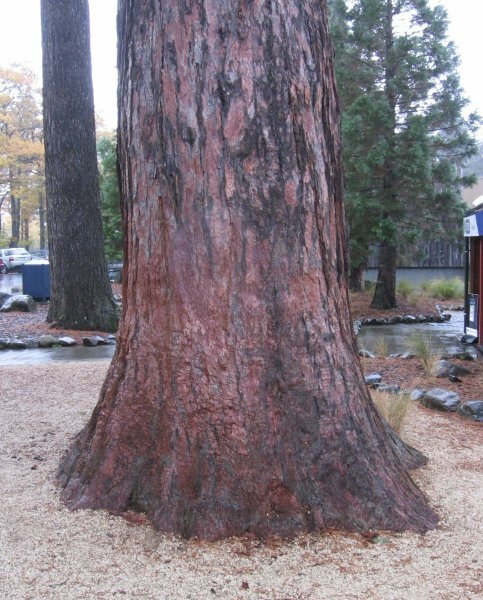 It is suspected that the older trees are of this vintage (Cadwallader 2011) ref: Hurunui District Council. Slighly suppressed by the proximity of another tree but otherwise perfect form. 07 May 2011 Cadwallader, B.G. At the main pools entrance.